Engine Solutions is consistently sought out by customers for machining and engineering solutions. What sets our team apart is the ability to rebuild and recondition an engine and all major components at one single location to run like new. These capabilities are what originally attracted a thermal coal customer in Columbia, South America to H-E Parts. 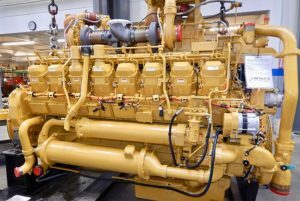 The customer was having repeated engine issues on CAT 793 haul trucks. They were hoping to increase fleet operating hours while lowering overall cost per hour. The customer indicated that, when brand new, engines ran for 20,000 hours. However, during subsequent rebuilds with previous supplier, the hours of operations had decreased by approximately 20 – 30% to provide only 14,000 – 16,000 hours. By collaborating with H-E Parts, they have achieved consistent longer life from their engines, with results between 18,500 – 20,000 hours. Our team provided key solutions to the customer, such as, advanced machining processes and balancing services to drastically reduce the torsional vibration. By decreasing the vibration, the operator’s comfort increased and downtime decreased. The customer also noted major components are no longer seeing fretting wear that results in costly replacement parts. 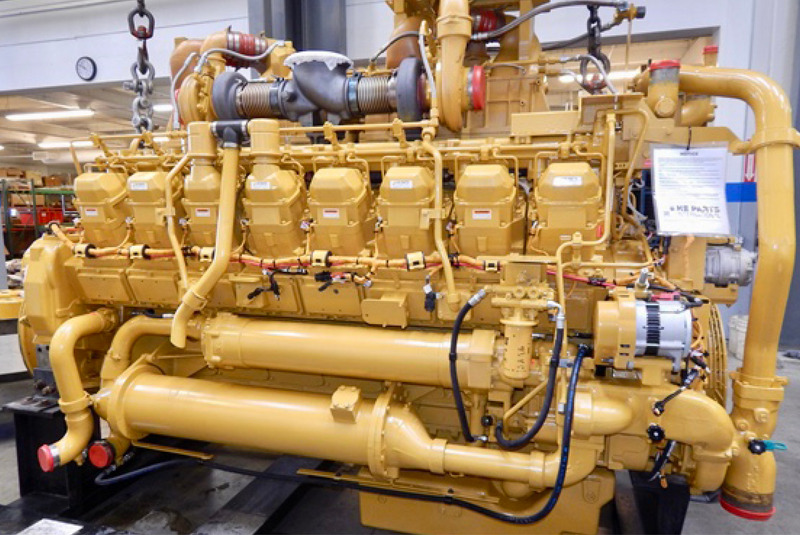 These improvements allow our customer to keep their engine running longer, with a significant reduction in cost per hour of operation. The customer also appreciates the ability to stage and review engine components during disassembly, discuss in depth wear and tolerances. H-E Parts is committed to extending component life and lowering costs. We are proud to work with leading miners and to lead in providing innovative solutions that improve mine and industrial maintenance. Since 2013, H-E Parts has proudly rebuilt 50 engines for this global customer with the 51st engine currently in the works.